Samsung’s new Galaxy Tab A 9.7 will be available in three different versions in the UK. Launching on May 21st, the Galaxy Tab A comes with a 9.7-inch screen, measures 7.5mm thick, runs on Android 5.0 Lollipop, and features a new 4:3 aspect ratio. It also comes with a 5MP rear camera, 2MP front camera, and has Quick Connect, meaning users can show videos from the device on their Samsung Smart TV. “The Galaxy Tab A has the power and performance our customers have come to expect from the Samsung Galaxy range, and with Wi-Fi, LTE and S-Pen versions available we are offering people more choice when it comes to picking a device that best suits their lifestyle,” commented Conor Pierce, Vice President IT and Mobile, Samsung Electronics UK and Ireland. The Samsung Galaxy Tab A will be available in three different models in the UK including a Wi-Fi version, LTE version and Wi-Fi with S-Pen version. If the latest flagships from Samsung and HTC haven't impressed you, now might be a good time to reconsider a Motorola phone. Starting at midnight on May 18th, the company is holding a 48-hour sale in the UK with hefty discounts on the Moto X, Nexus 6 and Moto 360 smartwatch. 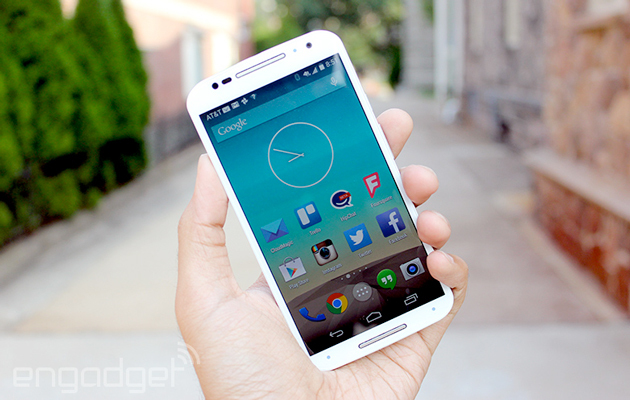 The Moto X is being cut by £96, pushing the 16GB model down to £299 and the 32GB version to £339. The gargantuan Nexus 6, meanwhile, is being dropped to £449 (32GB) and £519 (64GB), which is just £30 less than the current asking price. 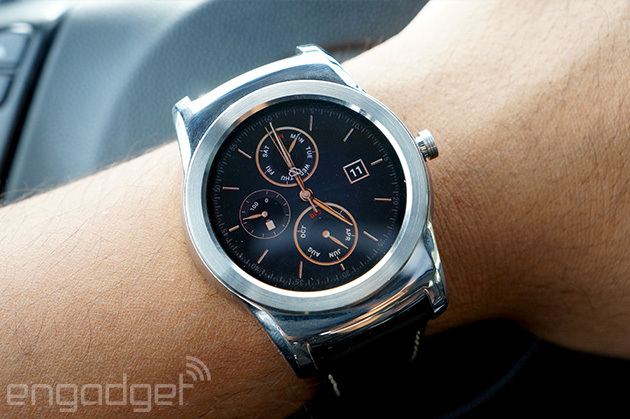 Google Play Music just got a lot more convenient... if you're using a cutting-edge Android wearable, that is. Smartwatches running the new Android Wear 5.1.1 update (such as the LG Watch Urbane) now let you browse your recent Play Music items. If you're bent on finishing an album or can't stop revisiting a favorite playlist, you no longer have to pull your phone out of your pocket. You can also check out All Accessradio stations if you're in the mood for some variety. This upgrade won't be much help if you want to sift through your whole collection, but it could save you a lot of time when you're listening on the move. 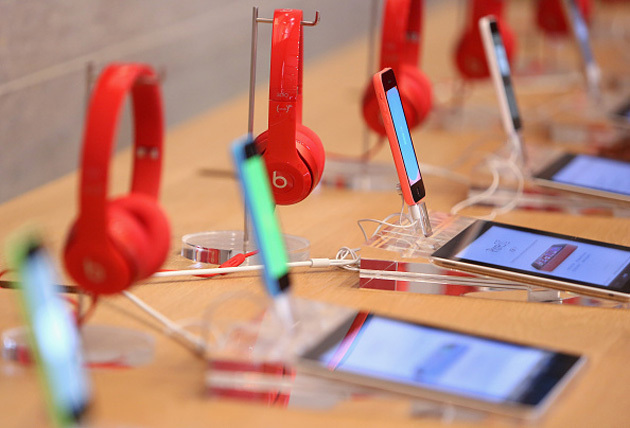 Apple's oft-rumored, Beats-based streaming music service may have more to offer artists than a big wad of cash. Tipsters for 9to5Mac claim that the service (reportedly called just "Apple Music") will give artists the freedom to share things beyond their latest songs -- they could post music videos, concert details, photos and track samples, even if the content is from other performers. Think of it as an amped-upSoundCloud page, or a take on Apple's defunct Ping network that people might actually use. Artist activity is reportedly big enough that it'll be a "core feature," and you'd see it in the Android, iOS and desktop versions. Apple isn't confirming any of these details, as you might imagine, but previous rumors of a WWDC debut suggest that you'll hear more about this musician-friendly platform in early June. Apple's Activation Lock made the iPhone less desirable to thieves, since they'd also need your Apple password to use it. The Watch is supposed to be similarly unhackable, but the built-in security apparently doesn't work very well, according to a site called iDownloadBlog. It demonstrated that the passcode protection that's supposed to kick in when you take the watch off can easily be bypassed by "force touching" the power-off option, as shown in the video below. That will erase everything sans passcode, letting thieves pair your Watch with another iPhone and make it their own. Since the Watch is currently desirable and hard to get, Apple had better jump on the problem, stat. The hottest-selling tablets aren't likely to be iPads or Galaxy Tabs these days -- if anything, they're the cut-rate slabs you see in the back of the drug store. Strategy Analytics estimates that shipments of generic "white box" tablets (which typically run Android) overtook iPads in the first quarter of this year, claiming 28.4 percent of the market versus Apple's 24.3. The analysts largely chalk this up to consistently tepid iPad sales, but they also suggest that small, budget-minded tablet makers are having a field day. That's not totally surprising. Low-cost Android gear also dominates the smartphone market, and a lot of these tiny outfits operate in China, where price is more of a concern. You don't need a $500 slate just to watch video in bed, after all. 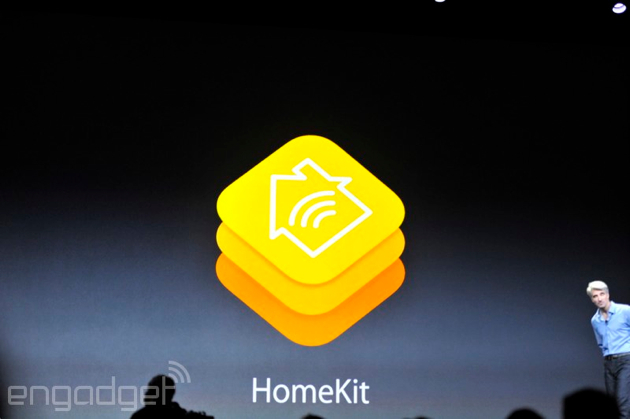 Citing sources close to the project, Fortune reports that Apple plans to delay the release of its much anticipated HomeKit platform. While the company has never actually provided a firm release date, it's been widely speculated that HomeKit would hit sometime mid-summer, around June or July. Now it would appear that users will have to wait until August or September to begin smartening up their homes. Fortune's sources blame rapidly bloating code for the delay. Apparently, the current programming iteration demands far too much memory from smaller IoT devices and Apple figures it will need an extra month or so to trim the code down to more functional specs. Microsoft's latest preview version of Windows 10 for phones is here and whether you prefer work or play -- or non-Lumia Windows phones -- it has something new to offer. This is the first one ready to test out the new Universal Office apps (Word, Excel, Powerpoint and OneNote) that are built to run across PCs, phones and tablets alike. Control them via touch, pen, keyboard -- whatever you have they're ready to do business. 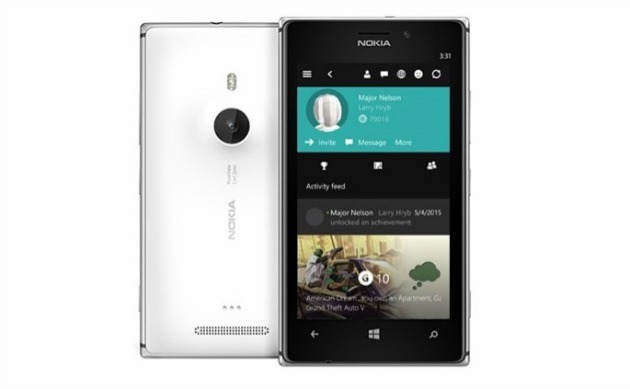 This access arrives because build 10080 is also the first with a beta version of the new Windows Store. It's a universal app too (notice a theme here?) with a new look, but there are some known issues and the old Store app is still there in case you need to fall back on it. Microsoft announced that it would bring carrier billing for all with the new app and while that's still on the way, it's not enabled yet. If you were gutsy enough to buy an Apple Watch on launch, you've likely been asking a common question: where are the Watch-savvy Google apps? Well, one of them is finally here... although it's probably not the one you want. 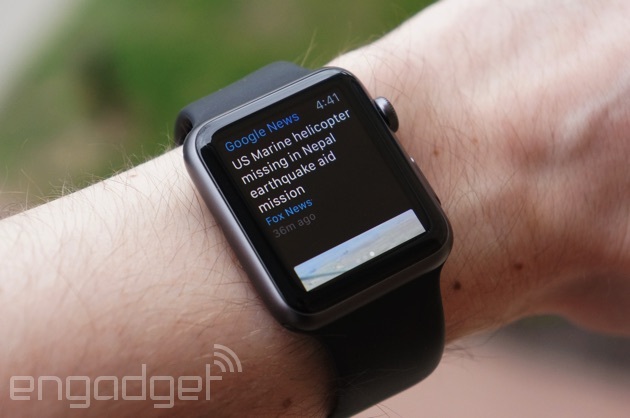 The search firm has updatedGoogle News & Weather with support for Apple's wearable, so you now have a quick way to scan major headlines from your wrist. It's definitely convenient, although these tidbits take a while to load and don't include the "weather" part of the iOS app. However, the real question is when the Google apps that you're likely to use will show up. It'd be great to dictate Hangouts messages or triage an overflowing Gmail inbox. 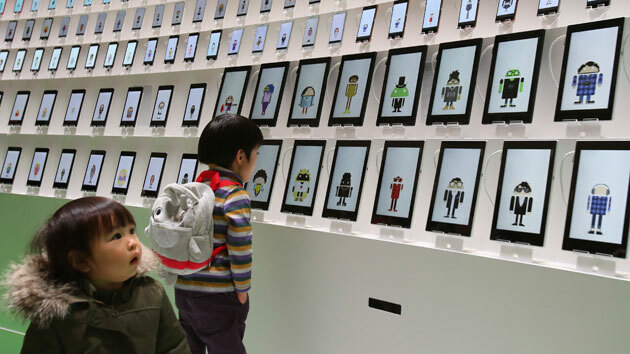 Google's bid to democratize Android just reached Europe. 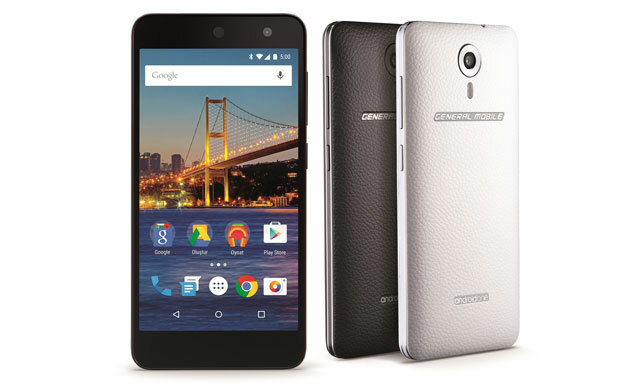 The internet giant hasannounced that Turkey will get its first Android One smartphone, the General Mobile 4G, on May 15th. The device is strictly middling given its 5-inch 720p display, Snapdragon 410 processor, 13-megapixel rear camera and 5-megapixel front cam, but it will be the first Android One device to offer LTE. It's fairly affordable, too, at about $263 contract-free. There's no mention of where Google's initiative will go next, but the company hints that Turkey might not be the last European nation to get an Android One phone -- you may eventually find one sitting in a shop near you. Sure, mobile plans are getting cheaper by the day, but what if you could enjoy voice, texts and mobile data without having to pay a penny? 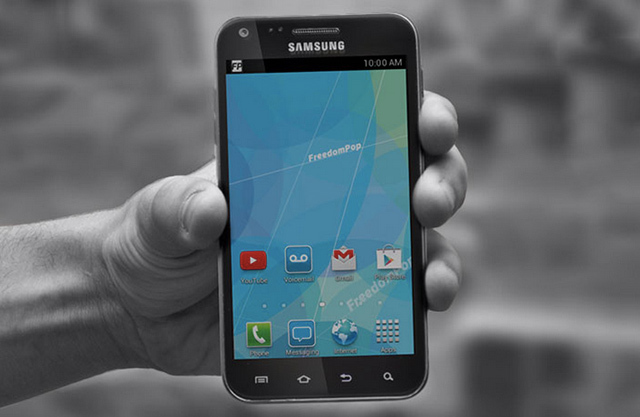 That's what mobile carrier FreedomPop will offer when it launches in the UK in July. 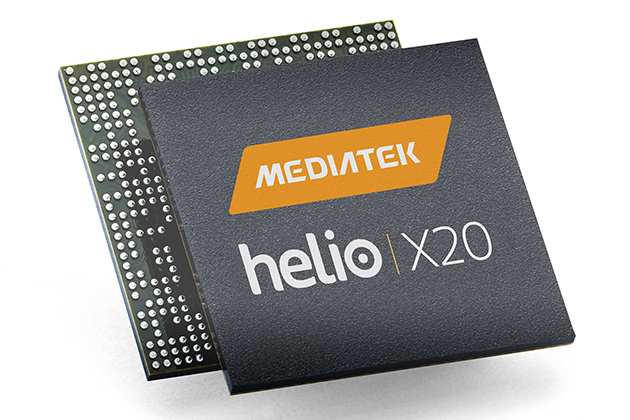 After finding success in the US and announcing its plans to expand almost a year ago, the company has set its sights on this side of the pond, noting that it will provide 200 minutes, 200 texts and 200MB of data free on its very first SIM-only plan. Basic, but perfect for someone who uses their phone sparingly. To further discourage the competition, FreedomPop will also offer free international calling to over 60 countries and allow free calls and texts to anyone on one of its plans. The common objection to using your phone for purchases is that any sufficiently-motivated criminal could lop off your thumb and go on a spending spree. That's one of the reasons why Japanese carrier NTT DoCoMo and Fujitsu have teamed up to unveil the Arrows NX F-04G. The pair say that it's the world's first smartphone with iris recognition technology that can be used to both unlock a device and certify mobile wallet payments. I bought an Apple Watch. I didn't preorder it, because at first I didn't even want one. I warned people who asked me about the company's first wearable: These things (Apple things) always get much better on the second attempt. Apple's product history, perhaps even more so than other tech companies, is peppered with examples: the substantially thinner second iPad, the next iPhone that had 3G data, the MacBook Air sequel that had decent battery life and a slimmer design. Despite knowing that, something changed for me. I became an early adopter. It's been a long time coming, but some of the last vestiges of Nokia's phone businessare going away. 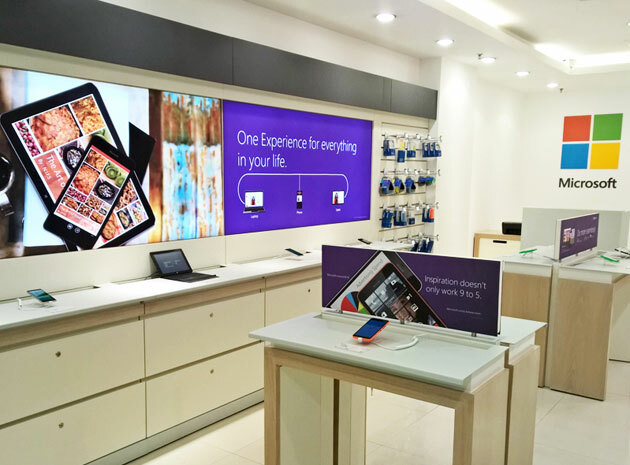 Microsoft has started converting Nokia's stores and service centers into "Microsoft Resellers" (catchy, we know), complete with the colorful branding that you'd expect from a regular Microsoft store. It won't have the sheer variety of hardware, so you shouldn't expect to pick up a laptop while you're getting your phone fixed. However, the transition is still a big deal if you live outside of North America -- this may be the first time you'll visit a Microsoft shop, and your first chance at trying certain devices. As sad as it may be to see Nokia's name disappear from street corners, this is good news if you feel like you've been missing out on Microsoft's latest tech. 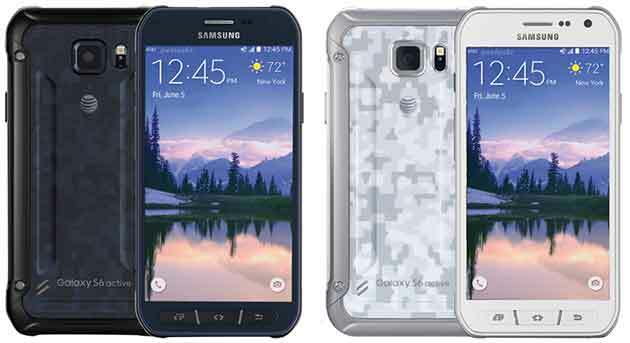 If you're looking for a phone with great specs that can be tossed around and survive a swim, Samsung's Galaxy S6 Active appears to be on the way. Both GSM Arena and trusted leaker @evleaks offered a glimpse of the forthcoming handset today, one that features an outer shell similar to last year's version. Like previous Active models, a trio of hardware buttons reside on the front, so don't expect the same fingerprint scanner found on both the Galaxy S6 and Galaxy S6 Edge. They do have to be waterproof, after all. Other than a look at both sides, details remain scarce besides save for word that the S6 Active packs a 3,500 mAh battery. If history is any indication, you can expect similar specs to the flagship while being both shock resistant and dustproof, as this handset will be built to withstand a bit more stress. Apple's rumoured iPad Pro to feature new flexible touch panel? Apple may be exploring the possibility of installing its rumoured iPad Pro with an improved touch panel. 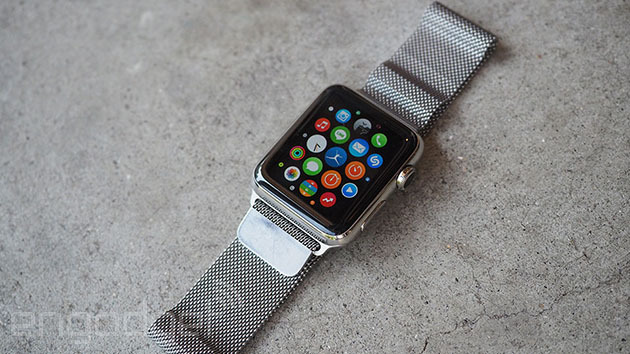 According to reports, the panel uses silver nano wire material instead of ITO-based clear film. It will allegedly also have greater accuracy and sensitivity and will be able to recognise multiple pressure levels, which will allow the device to carry out Apple’s Force Touch functionality. South Korea’s Electronic Games reports that Apple has requested samples of the touch panel ready for mass-production from LG Display, Samsung Display, Japan Display, as well as other major manufacturers. The 12.9-inch device is also rumoured to launch late this year, and is set to feature a built-in NFC chip, an A-series processor, plus a USB-C port. Other reports have also suggested that Apple may pair the device with a stylus as an optional add-on. Samsung hasn't exactly been coy about its new Gear watch having a round screen -- it confirmed as much in an SDK announcement the day the Apple Watch launched -- but we're finally getting a better sense of what it brings to the table. 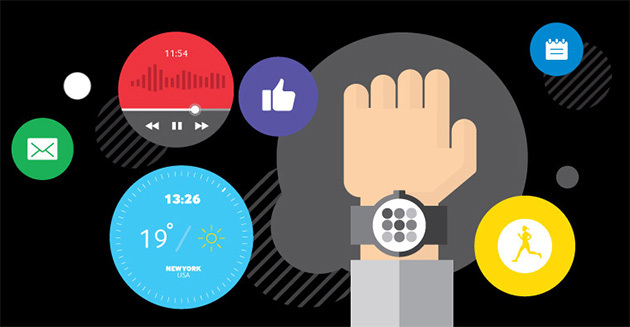 The company released development tools for its new Gear watches to a small pool of early adopters today, and with it came a few details about the so-called "Project Orbis" (or Gear A, if you prefer) watch. Before we go any further, though, it's worth pointing out again that this particular Gear watch isn't going to run Android Wear. It's a Tizen device through and through, and what's been unearthed today corroborates plenty of stuff we've heard before. 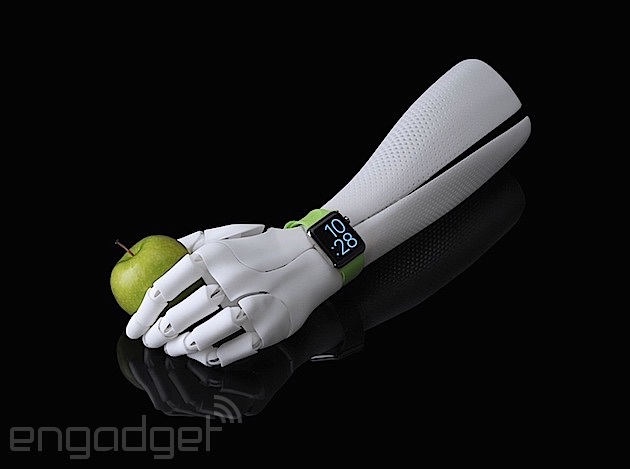 Still trying to find a use for your Apple Watch? Noted jailbreaker Comex has an idea: browse the internet an inch-and-a-half at a time. In a short video, he shows off the Google search bar, which, due to the display's minuscule size, only fits on-screen a portion at a time. From there you can see iOS' "copy/define" dialog boxes and that's about it, really. Appologies if you were expecting something a bit crazier, but possible jailbreaks apparently aren't all that exciting in the embryonic stages. Watch doesn't have a native browser, of course, and 9to5Mac notes that Comex hasn't mentioned anything about releasing the hack to the public either, so if or when you'll get to try it out for yourself is anyone's guess at this point. 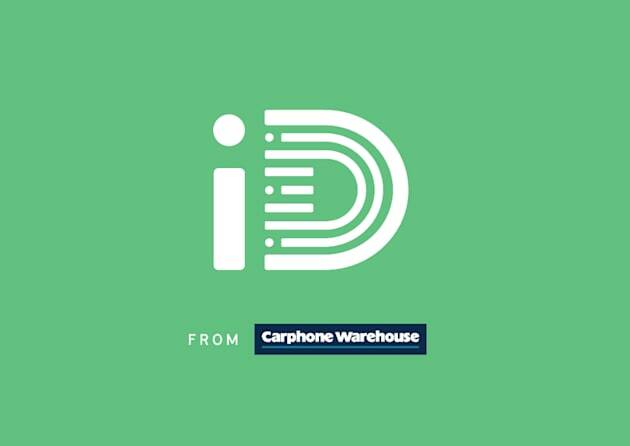 Carphone Warehouse is launching its "iD" mobile network tomorrow, and in preparation it's revealed new details about its contracts and how they differ from the competition. For starters, they'll be separated into four tiers: Shockproof, TakeAway, Go To and SIM Only. The Shockproof tier starts from £7.50 per month and is designed to help you avoid expensive bills. To do this, iD will cap your usage automatically, while offering a customisable "buffer" just in case you find yourself craving a few extra GB. TakeAway, meanwhile, will offer plans from £25.50 per month with free roaming in 22 countries -- that's more than Three's "Feel at Home" initiative, if you're keeping score.